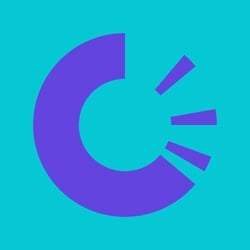 OriginTrail (TRAC) - Events, Price, Market Cap, Supply, Exchanges and more! 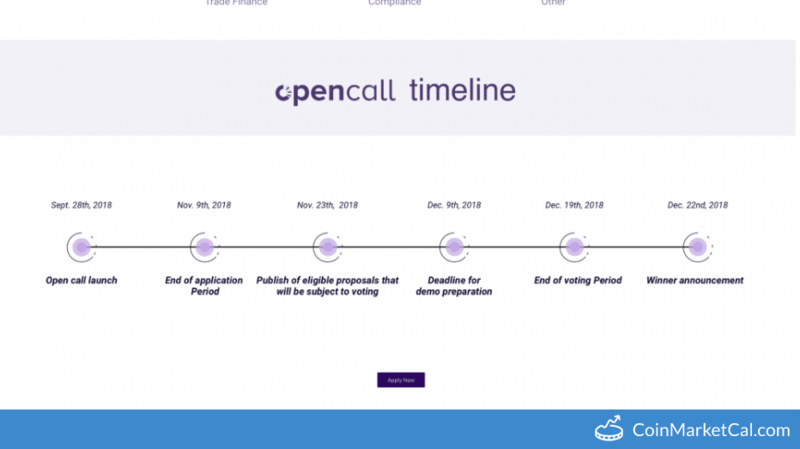 Deadline for registration to vote for the projects in the OriginTrail's Open Call. OriginTrail Open Call application deadline. 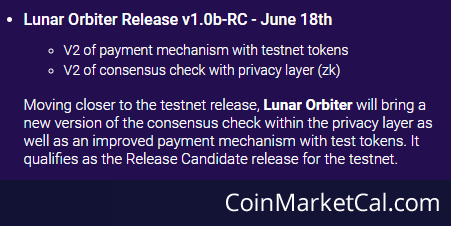 OriginTrail will launch test network , with first open call for use cases. "V2 of payment mechanism with testnet tokens. V2 of consensus check with privacy layer (zk)." "V2 of zero knowledge privacy layer implementation. Implementation of another standard (TBD, depending on use cases)." "It is a third-party reviewed prediction model to estimate the demand for TRAC token based on the level of usability of the protocol...."